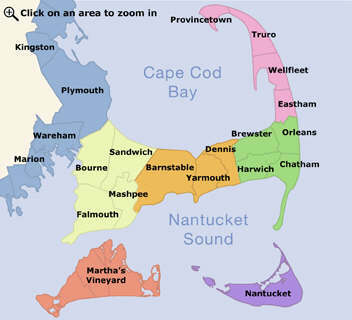 Cape Cod Carousel & FunHouse Arcade "Since 1996" Cape Cod's #1 Family Amusement Center. Enjoy an old-fashioned carousel, ice cream and cotton candy plus kiddie rides and great arcade games like Skeeball. A Hyannis landmark for family fun.